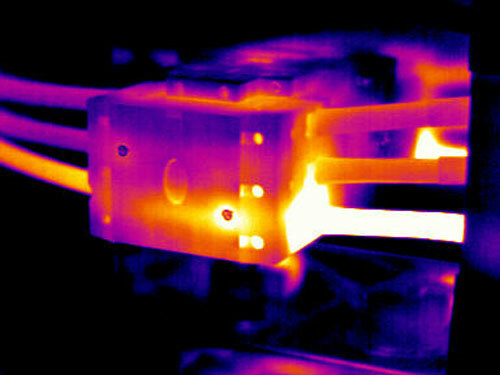 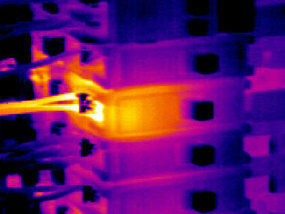 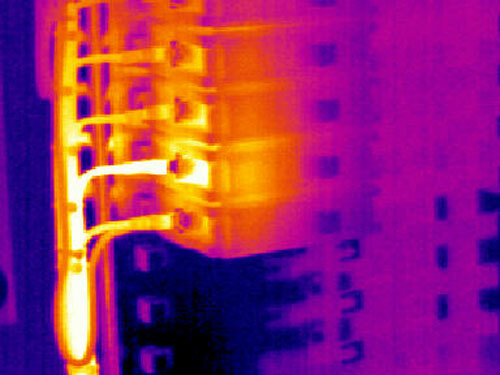 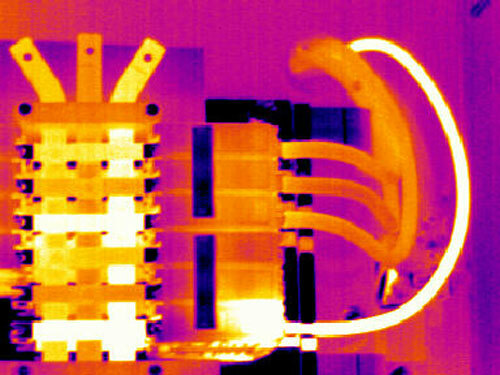 To give you an idea of the sorts of things which could be identified by thermal scanning, the following are a selection of images provided to various clients over time. 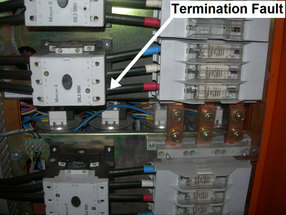 Termination Fault; Load Side; AΦ. 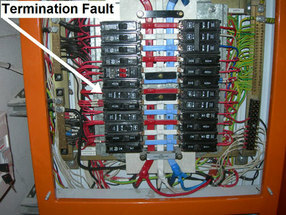 Termination Fault; Line Side; AΦ. 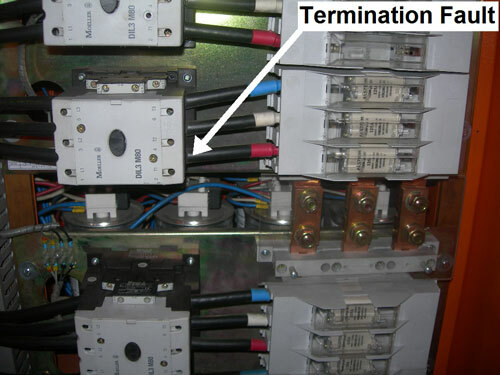 Termination Fault; Load Side; CΦ. 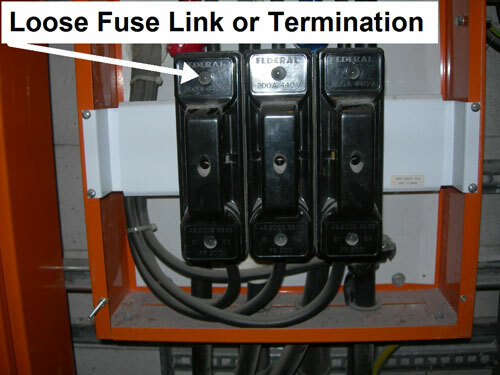 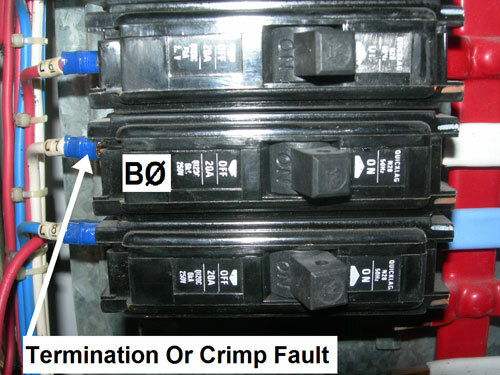 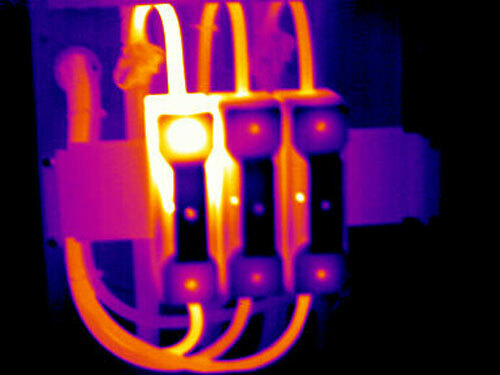 Loose Fuse Link or Termination Fault; Line Side; AΦ. 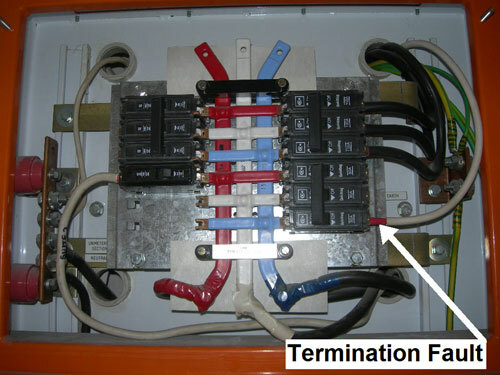 Termination Fault; Load Side; BΦ.